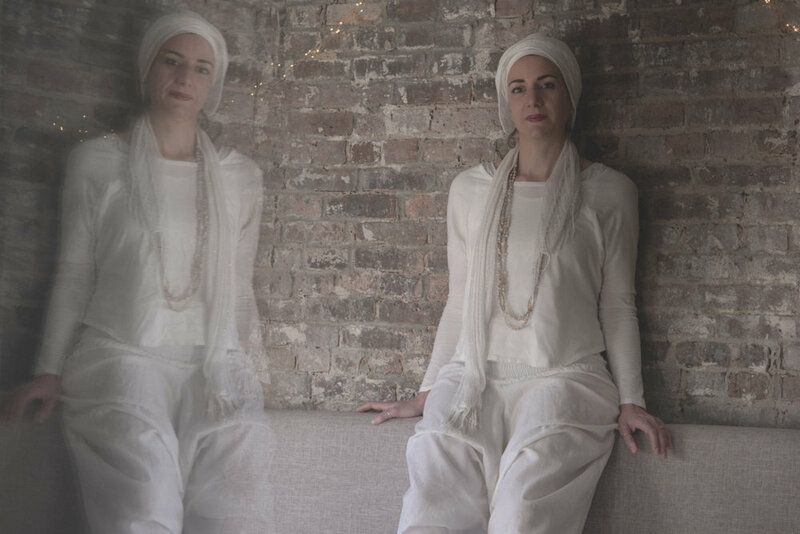 Kundalini yoga is an ancient yogic practice based on breathing exercises, chanting, and meditation as well as physical exercises designed for a particular purpose. The main goal is to raise the Kundalini energy located at the base of the spine so that the person practicing can achieve a higher level of consciousness and get in touch with his/her divine self. Aurélie’s personal practice and classes are oriented towards precision and accuracy in alignment to guarantee an optimal physical and spiritual experience. She is particularly interested in how postures can create space in the body to enhance the meditative experience and encourages her students to embrace focus, heightened consciousness, and deep relaxation. Aurélie teaches mostly in private settings (corporations or membership-based co-working spaces) but is also available for private instruction. Feel free to contact her for more info.